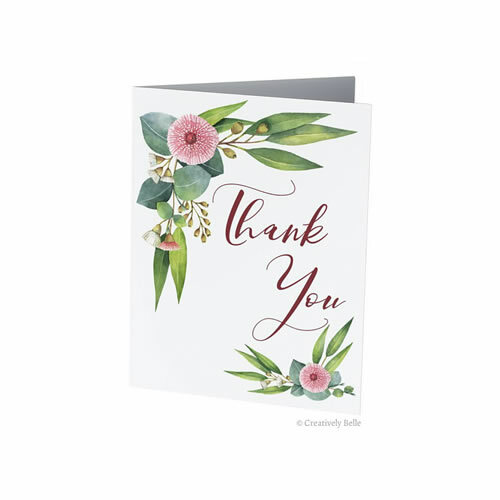 View cart “Floral Cat Greeting Card Portrait” has been added to your cart. 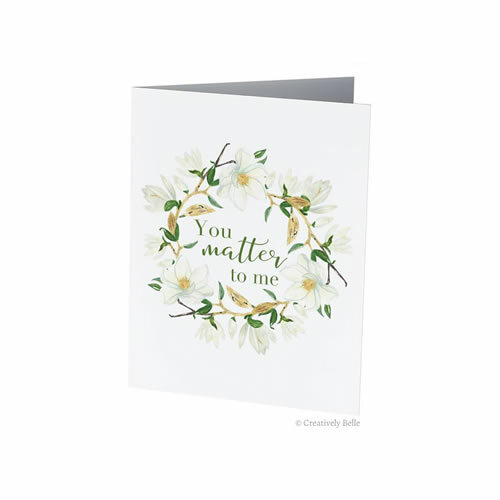 It’s always important to be sure those you love know it and this card makes it easy with it’s beautiful white magnolias and note of love saying You Matter to Me. Great for framing, pinning on the wall and for giving with gifts or writing letters. 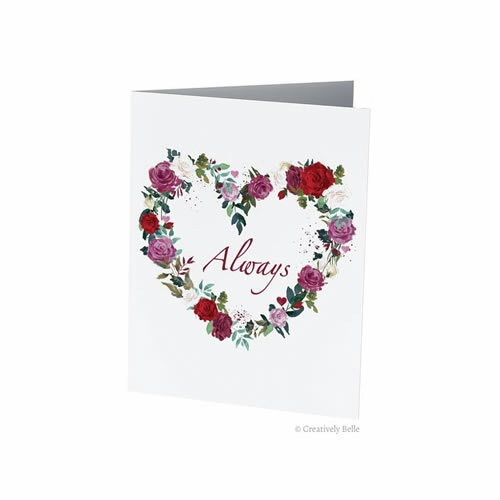 Ideal as a birthday card, Valentine’s Day card, Mother’s Day card or Wedding Anniversary card. 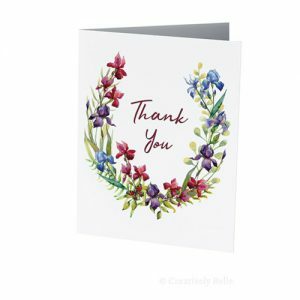 Card Size is 14cm x 10cm or 5.5″ x 4″ and comes in a protective sleeve.